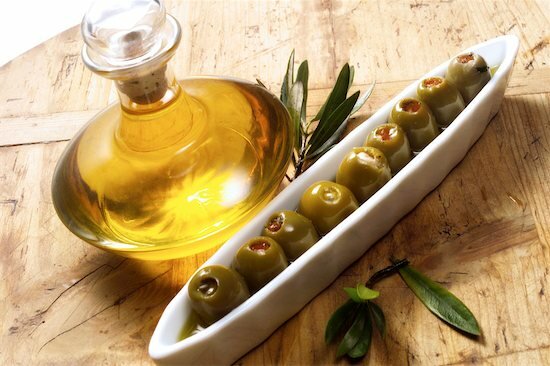 How Does Olive Oil Benefit Your Skin? Olive oil is rich in antioxidants, namely phytosterols, polyphenols and Vitamin E. When applied topically, these antioxidants can protect your skin against aging. They help restore the smoothness of your skin and prevent it from sagging. 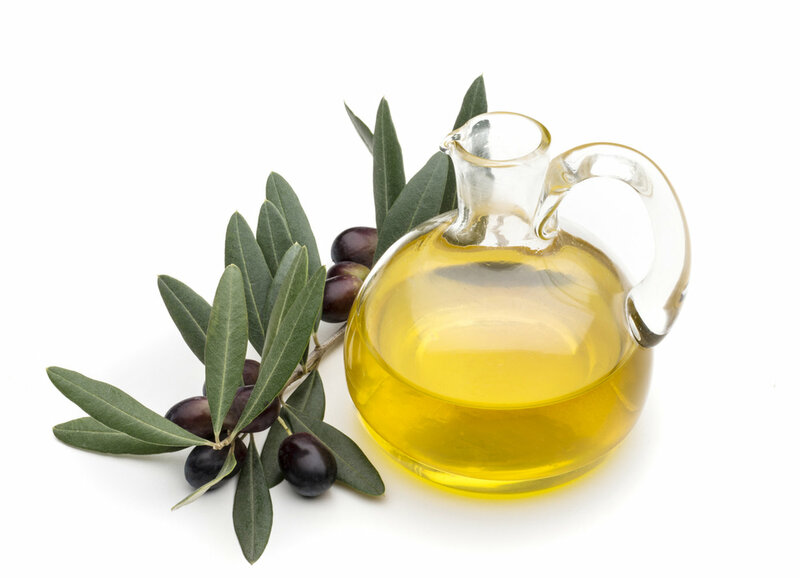 Olive oil is capable of penetrating deep into your skin pores and purges them of dirt and oil. This has a cleansing effect on your skin and prevents acne. Applying a teaspoon of olive oil on your face and neck would be great for your skin. Olive oil proves effective in removing sun-burns and tan. But most importantly, the antioxidants present in olive oil protect the skin against harmful UV rays, decreasing the chances of developing skin cancer. Last but not least, olive oil is great for exfoliation. You can use it with natural sea salt and make an amazing exfoliation solution. The combination will remove dead skin cells and leave your skin glowing and fresh. This is a great way to enhance your skin’s beauty. Given these benefits, you should certainly consider using olive oil as a skincare option as well as a healthy, taste-enhancing ingredient in your diet.